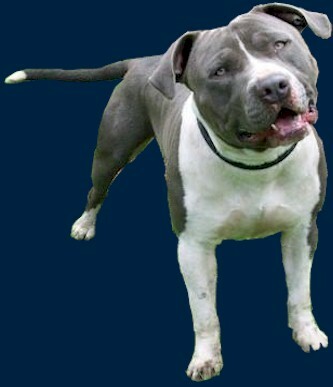 So you have a PitBull and you would like to register with the American PitBull Registry ( APBR ) but are not sure if you can. Maybe you are currently registered with another registry, but are wanting to be registered with us as well because they are not meeting the needs you have in your relationship with your PitBull. Maybe you want to show pride through registration and dual/multi register your Pit(s)? Maybe you own a pure bred American PitBull Terrier that has somehow fallen out of the registration process and you wish to bring it back and show your pride as a PitBull owner. Maybe you wish to add value through registration. Well the wait is over. 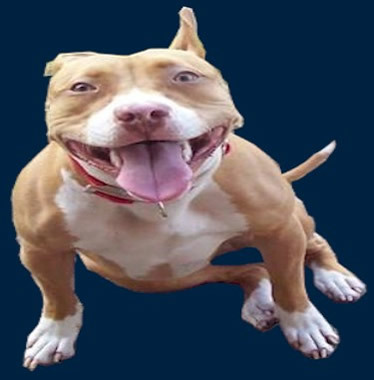 Now you can register your PitBull and begin taking advantage of the many unparalleled benefits the American PitBull Registry ( APBR ) has to offer. Is your dog a pure PitBull? 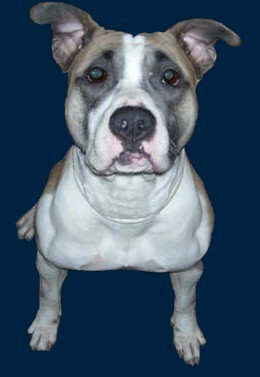 If so, then the American PitBull Registry is the right registry for you. There is no need to wait any longer without having your American PitBull Terrier ( APBT ) registered or receiving the support you deserve from your registry. The time has come for you to become a registered member of the American PitBull Registry ( APBR ) and show your PitBull pride and help promote the positives of the PitBull breed and its ownership. Become a member today and you too can soon experience the pride that goes along with owning an APBR registered pure bred American PitBull Terrier!